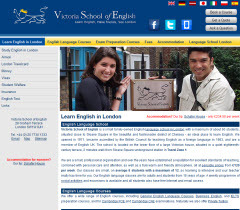 The Victoria School of English is a small, family-run school in the heart of London. 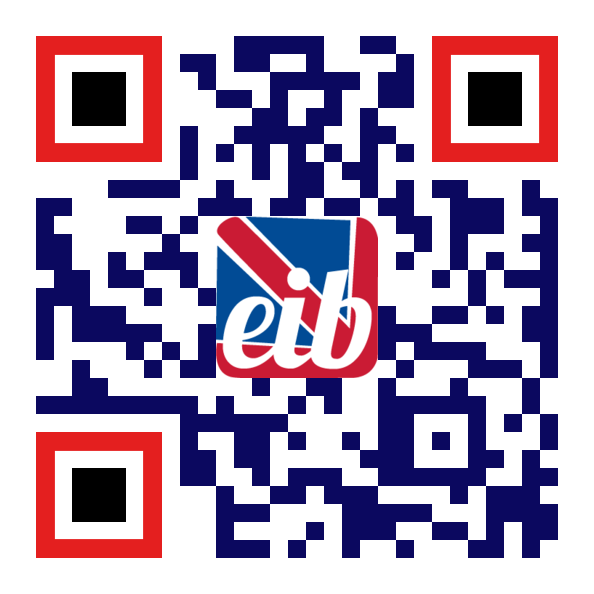 We have earned a reputation for our friendly atmosphere and our excellent teaching quality. 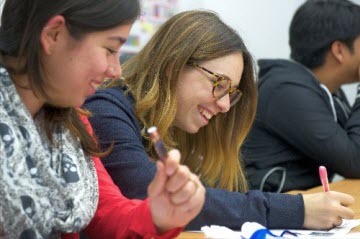 We believe that the best way to learn English is to be in a relaxed, comfortable environment where you have many opportunities to practice the language. Our teachers are skilled at creating this environment, as well as encouraging the students to work as hard as possible. We have an active social program, which includes everything from museum trips to city visits. Every Friday afternoon we all go to the pub, and we also organize regular restaurant outings. In summer we enjoy the Victoria School Barbecue, Sports Day, and International Day. All of the school staff is very supportive. 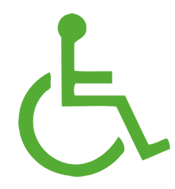 If you have any questions or problems, there is always someone available for you to speak to. Your welfare is important to us. The school is located in Chelsea, a safe and comfortable are of central London. You are a short tube ride away from the world famous sights of Buckingham Palace, Big Ben, the London Eye, and the West End, with its shops, bars, clubs, cinemas, theatres, and restaurants. Within walking distance is the fashionable King's Road, as well as Victoria Station, with train access to many cities outside of London. Victoria School is the perfect place to discover London and beyond.